A convenient assortment of popular CHANNELLOCK® tools. A perfect gift for people that know what real work is all about. 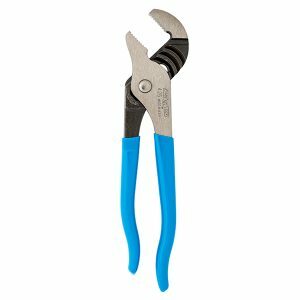 The CHANNELLOCK® Straight Jaw Tongue and Groove Plier is the tool every home and garage needs. 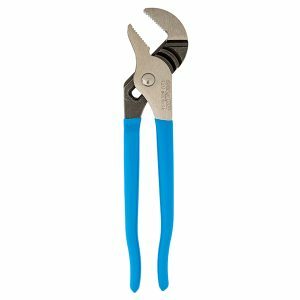 This plier is built to last with a PermaLock® fastener to eliminate nut and bolt failure, patented reinforcing edge to minimize stress breakage and right angle, laser heat-treated teeth to provide a better, longer lasting grip.